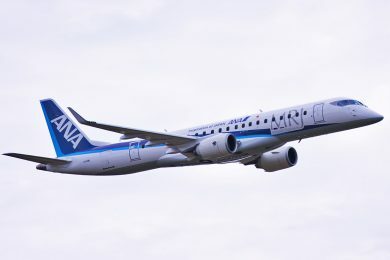 American Airlines is yet another airline to make use of the great autonomy of the newest Boeing 737, the MAX series. 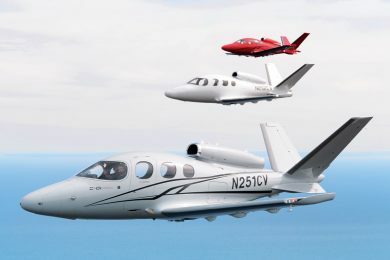 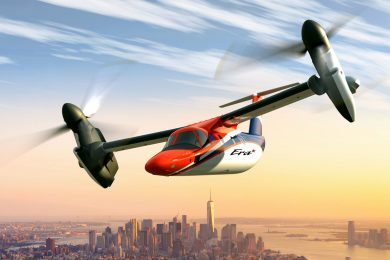 The company will use the aircraft in configuration for international flights on the routes from Miami to two cities in South America. Starting on May 3, 2019 flights to Brasilia, federal capital of Brazil, and Santa Cruz, Bolivia, will be served by the 737 MAX 8 configured to carry 150 passengers, 16 in business and 134 in economy. 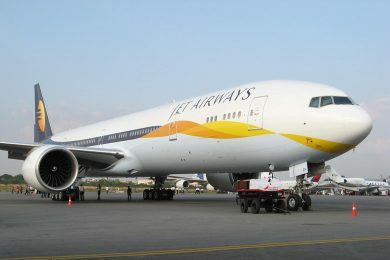 Today, the two flights are operated daily with the Boeing 757-200 (171 seats), which American plans to retire by 2020. Despite being a smaller aircraft, the 737 MAX is much more efficient than the 757 and offers some amenities like wifi on board. 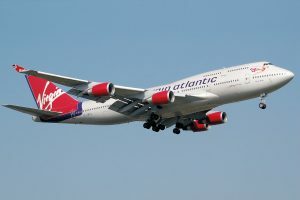 On the other hand, business class passengers will no longer have flat-bed seats replaced by reclining seats. 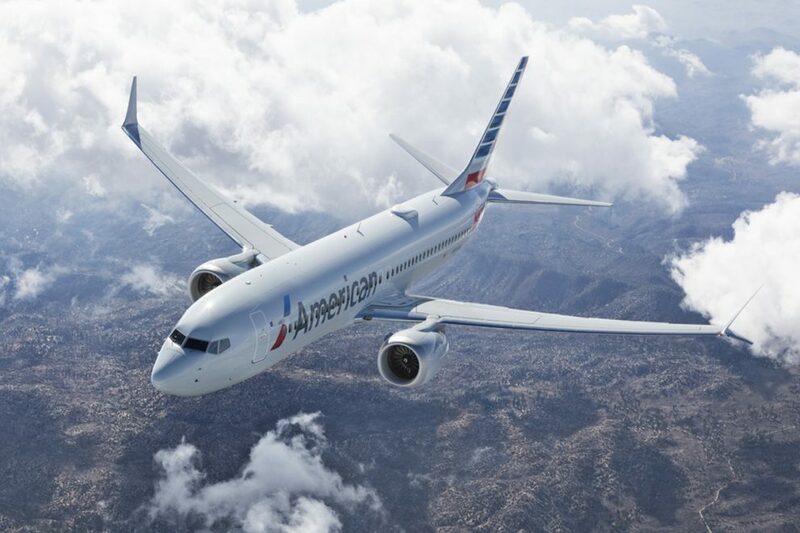 The operation of the 737 MAX on international routes to South America is not something new. 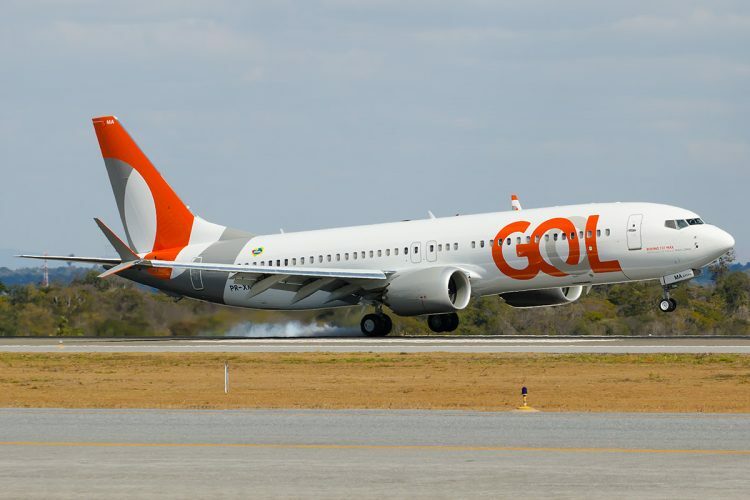 Brazilian airline Gol has just made flights between Fortaleza and Brasilia to Miami and Orlando. 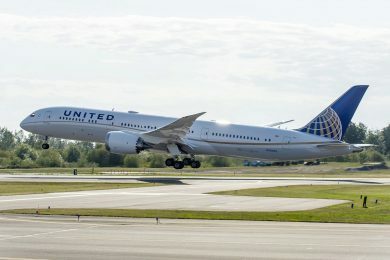 The difference is that the company’s 737 MAX 8 carries up to 176 passengers in a configuration adapted from its local flights.